This was my first "proper" photographic type project although really, it was a year 7 R.E homework project. 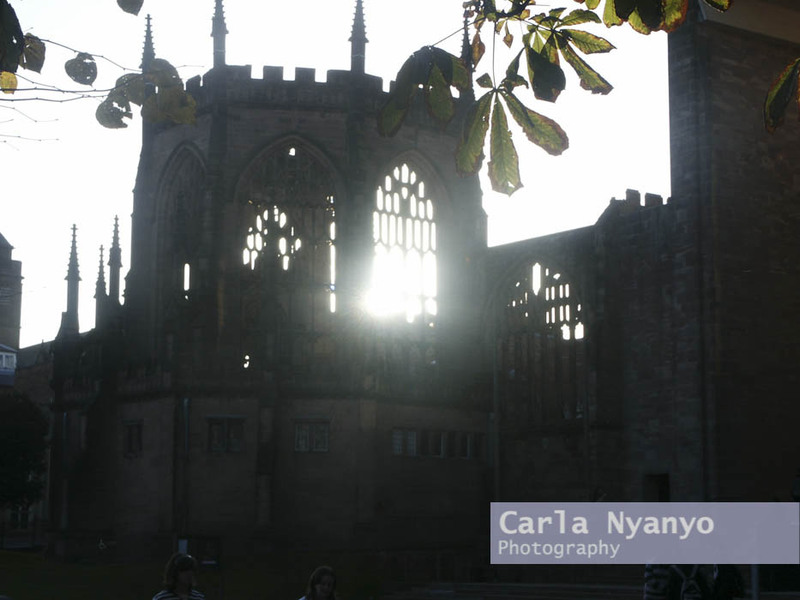 At this point I knew absolutely nothing about photography and basically wondered around Coventry's cathedrals with only the second digital camera my parents had ever owned, taking photos I thought looked nice. 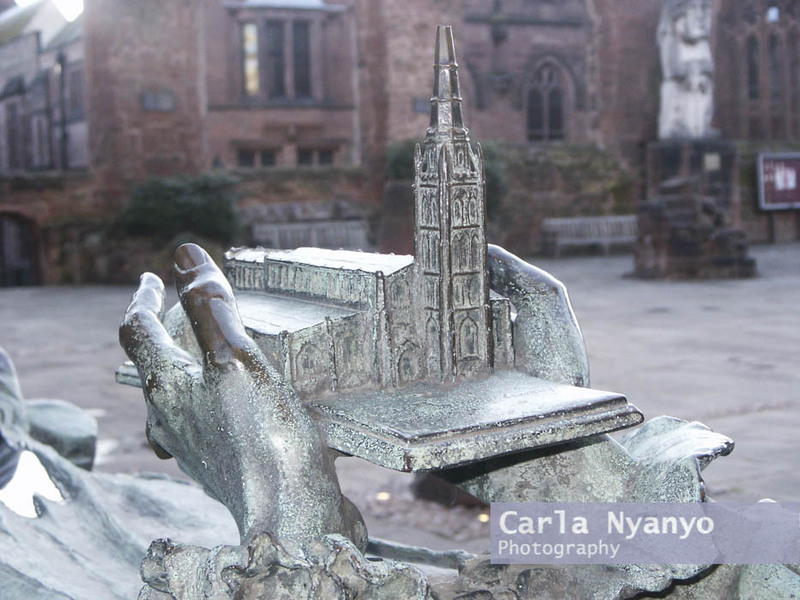 Coventry is privileged enough to have 2 cathedrals which are, inventively called by local coventrians the "old cathedral" and the "new cathedral"! 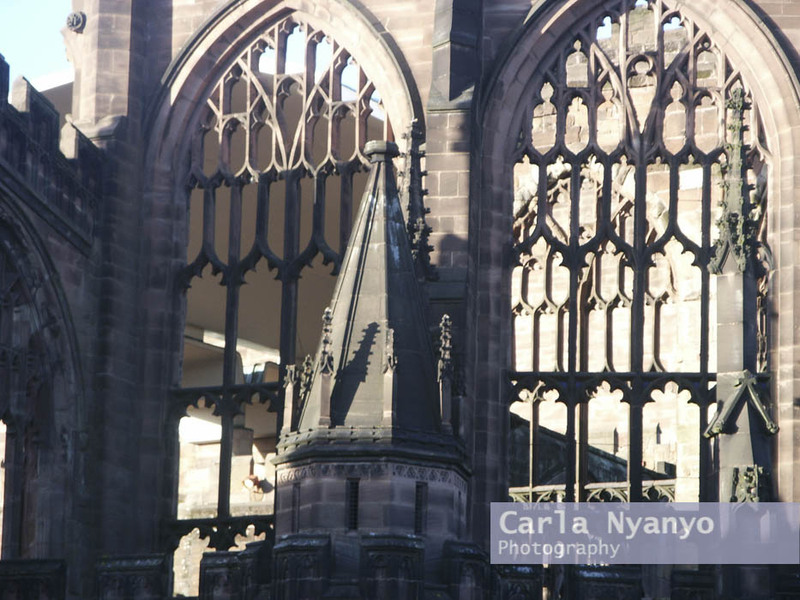 The "old cathedral" is a ruin having been bombed during the World war 2 blitz, hence the "new cathedral" was built in 1955. You might recognise this final image from my previous post!